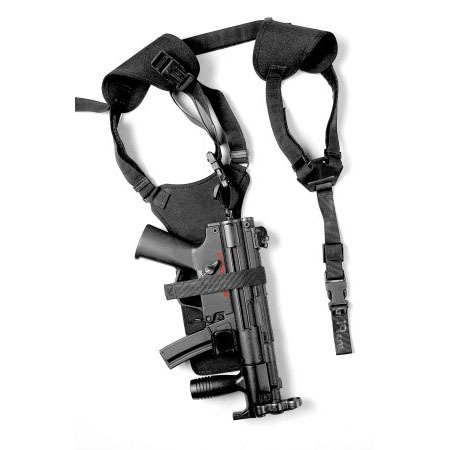 A range of covert and tactical holsters for Heckler & Koch firearms, developed over 20 years working with Special Forces and Firearms teams throughout the world. 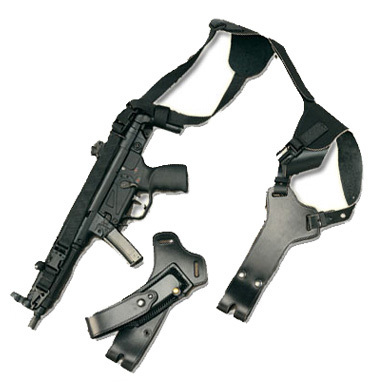 We cater for the vast majority of H&K Equipment currently in the field with should rigs, tactical holsters and Load Carrying Systems. 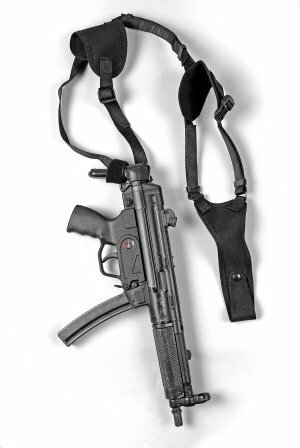 The Heckler & Koch product range includes pistols, submachine guns, assault rifles, precision rifles, machine guns as well as various 40 mm systems.